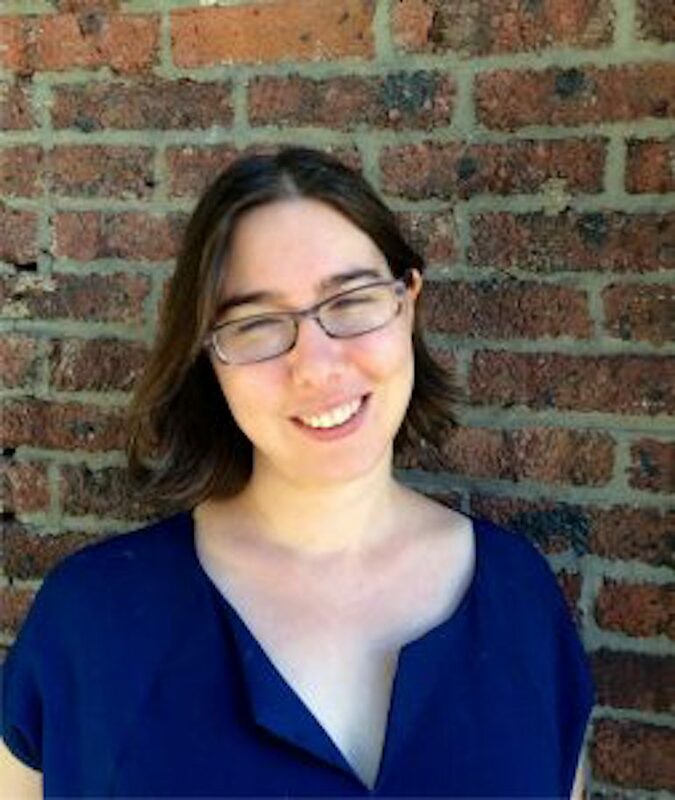 Einav Rabinovitch-Fox specializes in modern American history and women’s and gender history. Her research examines the connections between culture, politics, and modernity, and she is particularly interested in the ways in which visual and material culture has shaped and reflected class, gender, and racial identities. Her current book manuscript, Dressed for Freedom: American Feminism and the Politics of Women’s Fashion, explores women’s political uses of clothing and appearance as a means of negotiating new freedoms and modern gender identities. In using fashion as a lens of analysis, her project broadens the meanings of feminist politics in the first half of the twentieth century beyond struggles for suffrage pointing to the cultural aspects of the movement. Einav’s work has been supported by Duke University, Smith College, the Coordinating Council for Women in History, the Schlesinger Library at the Radcliffe Institute at Harvard, Winterthur Museum and Library in Delaware, and New York University. She published an article in the Journal of Women’s History, and has a forthcoming article in American Journalism: A Journal of Media History, and a contribution to Oxford Research Encyclopedia in American History. In addition, she also engages in public history and museum work. During 2015-2016 she was the Wade postdoctoral fellow at the Cleveland History Center, researching the cultural history of Gilded-Age Cleveland with an emphasis on the Wade family, while also taking an active part in the museum’s public history initiatives. In 2013-2014 she served as a Research Assistant for the Margret Sanger Papers Project. Einav has also served as a co-curator for an exhibition commemorating the Triangle Shirtwaist Factory Fire: Art-Memory-Place. She teaches courses in American culture and history, fashion, consumer culture and politics, and women’s and gender studies.